Our key aim is customer service and so we endeavour to quick turnaround times to ensure you have no breaks in production. 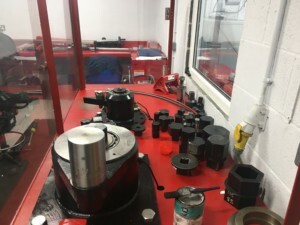 In-house calibration service for all types of bolt torquing equipment, hand torque wrenches, gauges and air tools. 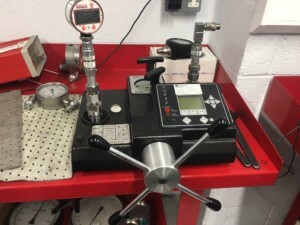 Gauge calibration facilities up to 40,000 Psi or 2800 bar. 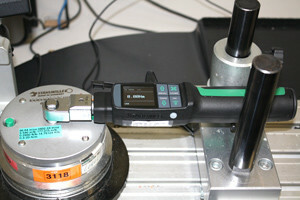 All calibration equipment is traceable to national standards.